Do I need to complete continuing education to renew my Massachusetts license? Any construction supervisor or CSL with a license expiration date of July 1, 2013 or after will need to comply with the continuing education requirements. A licensed construction supervisor must complete continuing education every 2 years in order to renew their license. 1) Unrestricted Construction Supervisors (identified as Construction Supervisor License on the license card) must attain at least 12 hours of approved continuing education requirements. 2) Restricted Construction Supervisors (identified as 1 and 2 Family License on the license card) must complete at least 10 hours of approved continuing education. The maximum number of hours required for any given licensee is 12 hours, regardless of how many categories appear on the license card. A person who is licensed in a specialty category, whether one, two or all six, needs only to complete 6 hours of approved continuing education credit. 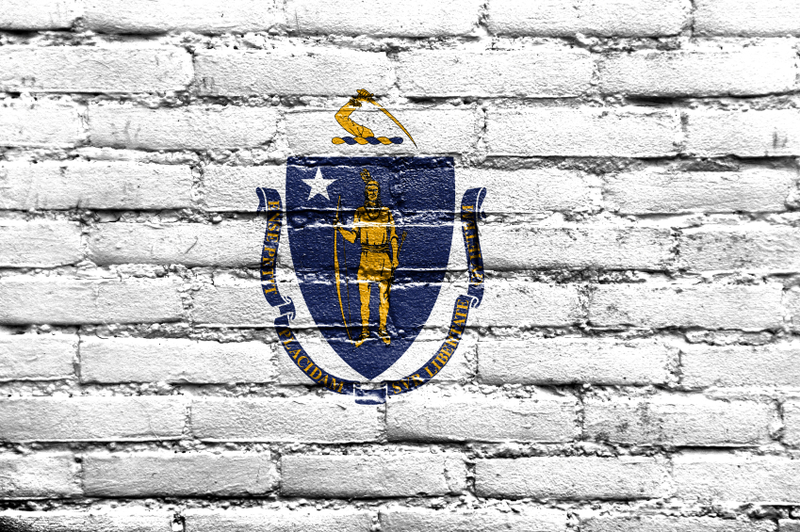 How do I renew my Massachusetts Construction Supervisor License (CSL)? Complete the required continuing education credits. Allow up to 3 days to receive your renewal form. Complete and mail in the renewal application. Attach payment and CEU certificates. MA Licenses must be renewed every two years, the renewal fee is $100.00. There is a one year grace period to renew licenses after expiration. For an additional fee of $100.00, licenses can be renewed up to two years after expiration. Builders License Training Institute offers a variety of CSL approved continuing education courses for contractors to choose from.